Jiangyin Hengye Forging Co., Ltd., covering a floor space of 150 mu, was founded in 2000 in Zhouzhuang Town, Jiangyin, which is on the north bank of the Yangtze River. Our company is 120 kilometers away from Shanghai and has an easy access to land and water transportation. 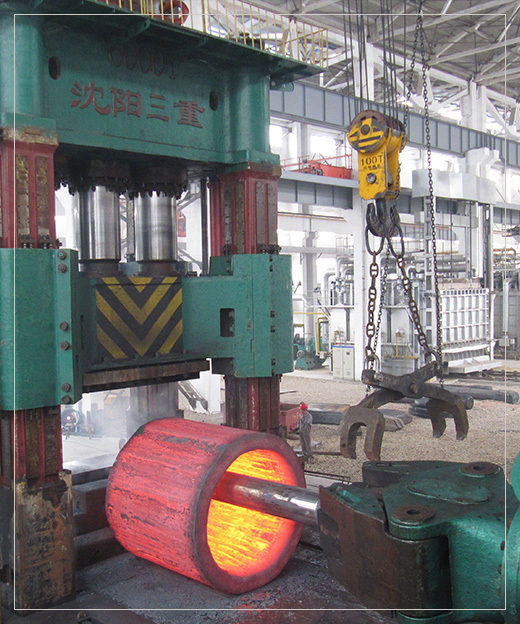 Hengye specializes in offering various excellent forging products to such industries as petrochemical engineering, power station (nuclear power, thermal power, wind power), ship, and mechanical manufacturing. So far Hengye is a high-tech enterprise that has excellent product research, production, sale and service system. and professional technical staff as well as 21 full-time test and inspection staff. Warm congratulations on the opening of Jiangyin Hengye Forging Co., Ltd. website! Jiangyin Hengye Forging Co., Ltd.